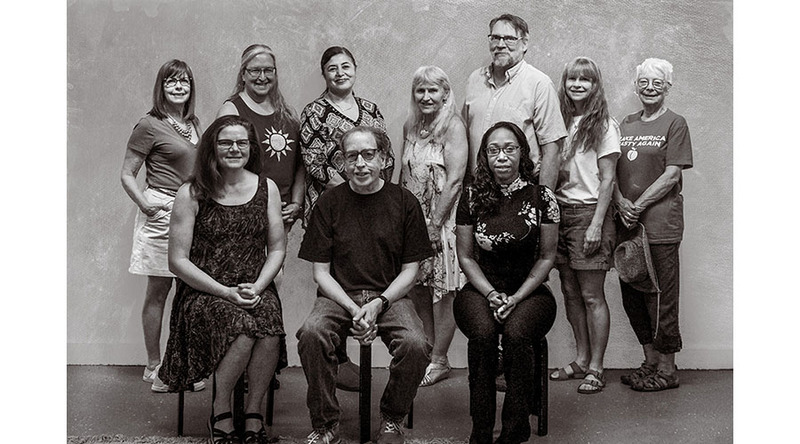 Working artists coming together to make art accessible to the community through exhibits, classes, and conversations. 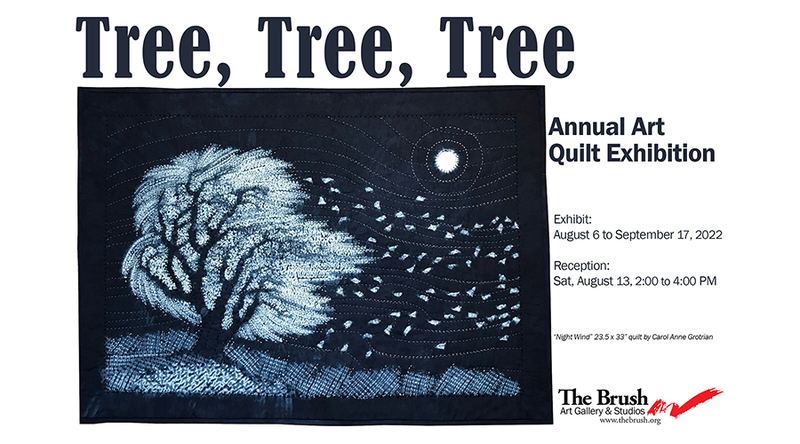 The National Association of Women Artists, Inc., (NAWA) Massachusetts Chapter, is pleased to announce the juried exhibition Breaking Point, in collaboration with The Brush Art Gallery and Studios. Breaking Point is on display from April 27 through June 6. This exhibition explores the tension between an artist's desire to be true to an inner vision vs. the need for attention and recognition. How does this tension resolve itself in the creative process, and how does it manifest itself in mainstream art? 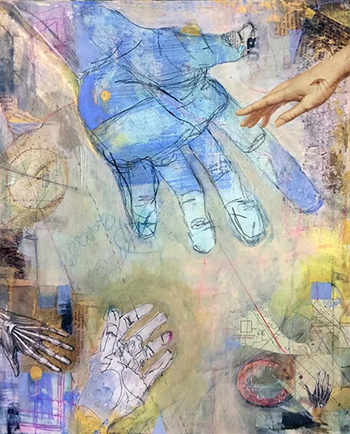 The exhibition features 43 contemporary works by 32 artists from the National Association of Woman Artists (NAWA), Massachusetts Chapter (www.nawama.org), and was juried by Jim Dyment, Executive Director of The Brush Art Gallery and Studios. 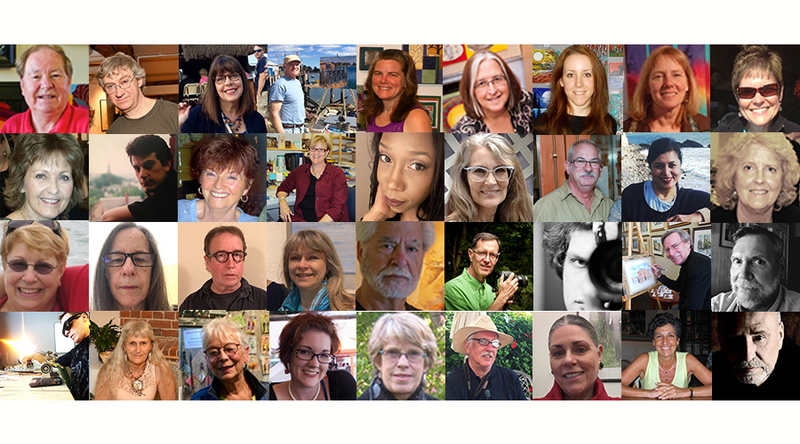 Artists are from throughout New England and the Northeast, and media included in this exhibition are oil, acrylic and water color painting, sculpture, photography, and mixed media. Executive Director, Jim Dyment, along with NAWA Massachusetts President, Kim Alemian, contributed to the exhibition show catalog. This exhibition is made possible by the National Association of Women Artists, Inc., Artscope, and The Brush Art Gallery and Studios. NAWA is based in New York City and was founded in 1889 as a not-for-profit organization of professional women in the fine arts. Its mission is to foster public awareness of visual art created by women. It is the oldest art association for women and has curated notable exhibits presenting the work of Mary Cassatt, Suzanne Valadon and Cecelia Beaux and Alice Neel. NAWA (thenawa.org) is archived in numerous museums and state libraries throughout the country. The Massachusetts Chapter was established in 2013. 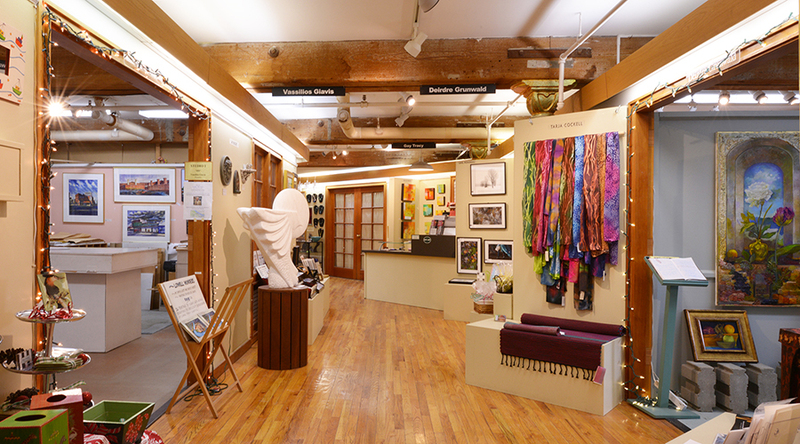 It offers an active program of exhibitions, seminars, community outreach programs and educational activities. Its mission is to increase awareness of women in the arts, to build and foster a strong art foundation in Massachusetts, and to promote the work of accomplished women artists who contribute to American culture and art. The NAWA Massachusetts Chapter is pleased to be sponsored by Artscope Magazine. 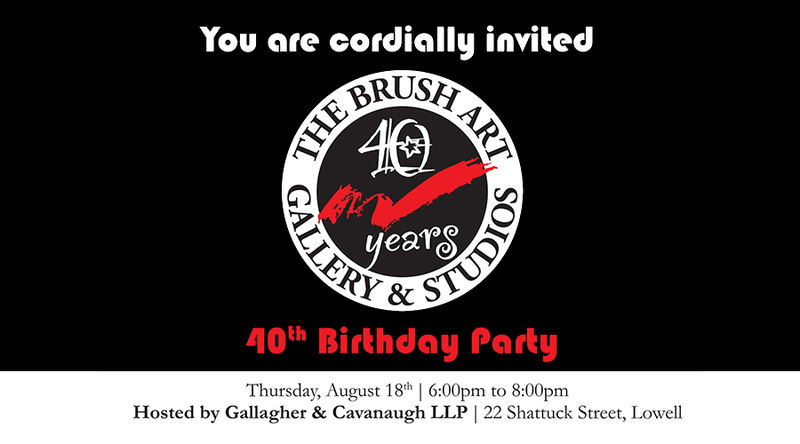 The Brush Art Gallery and Studios is located at 256 Market Street, Lowell, MA 01852. If you have any questions about Breaking Point, or about any of the NAWA programming, please contact Kim Alemian, President of NAWA via nawama17.19@gmail.com. The exhibition and reception are free and open to the public. We are located in the building behind the Visitor Center on Market Street.